So here's some mega boring adult advice that I'm not even sure if anyone will read, but my god it's important. I used to write a lot of money saving posts especially when I was at uni but now I own a house those tips seem ever more important for creating a budget whilst still having fun. We're on a tight budget at the moment what with saving for a big Florida holiday and all so I thought I'd try and get back into writing some money saving advice posts. And personally I think today's post is a biggy! We recently switched internet providers and home insurance providers and made massive savings. Like hundreds of pounds in savings. 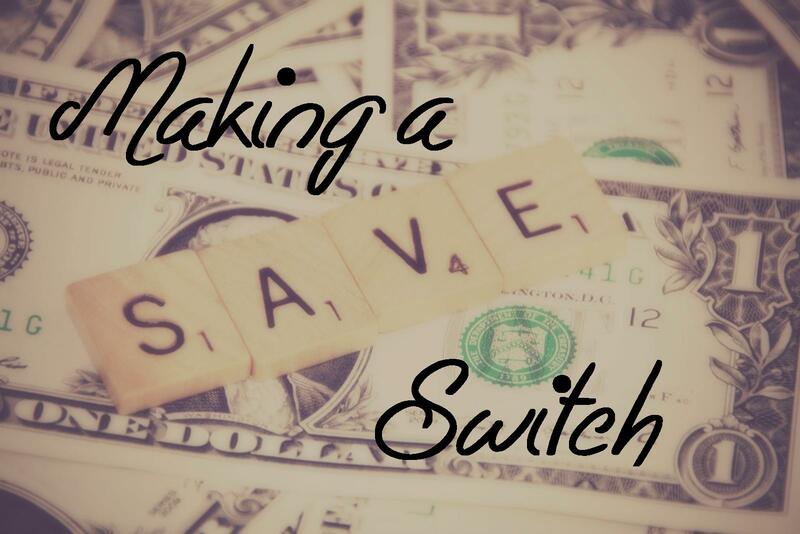 I'm sure we all know that switching providers for pretty much anything be that gas, electricity, internet or insurance can save you money. It's not often loyalty gets rewarded so I'll be honest, there's no reason to stick with the same company. Comparison websites have made this whole task easier than ever so there really isn't an excuse. We'll start with our internet savings. Our old provider was Sky, we paid the bog standard £18.99 line rental (which was actually £17.40 when we signed up and was increased half way through the contract) and as an introductory offer we got broadband for half price for 12 months meaning we paid £5 or £23.99 a month in total. When the introductory offer was up we would have been paying £28.99 a month. A £5 increase my not seem like much but there's cheaper providers out there with great introductory offers so why not take advantage. We've switched to Plusnet as they had the best offer when we were looking to switch. They were charging around £18.99 a month (so already a £5 saving on what we were paying Sky, or a £10 saving on what our Sky bill was going to go up to) with free set up, free router and £50 cashback. They deal with absolutely everything and there's no loss of service in the process. This is for an 18 month contract but we discovered if you paid 12 of your 18 months up front then the monthly charge actually worked out at around £16 which is obviously a huge saving compared to Sky. Now I know not everyone can afford upfront costs and I'll be doing another post soon on paying for things all in one go versus paying monthly, but honestly if you can pay up front you often save even more money. So we paid for 12 months up front and have made a pretty hefty saving on our internet bill. Next we'll talk about home insurance. Now home and contents insurance is essential, it's not something you can get away without paying so really you need the best product out there for you. When we first took out home and contents we chose Direct Line and went with their premium package. We were novices and looking back we really didn't need to be paying so much money. So of course when our renewal letter came through and the cost had increased, I hit up the price comparison sites to see what kind of savings I could make. I wasn't willing to budge on the level of cover we had and wanted a similar excess charge so I put all the details in and 15 minutes later, we'd bought home and contents insurance with Admiral and saved a massive £100. I couldn't believe just how much we'd saved. So it's simple really, shop around. Companies want your business so offer tonnes of incentives, rewards and special offers to new customers so take advantage. Just don't feel you have to be loyal to the company once your contract is up because you'll end up worse off for it! In this case, loyalty does not pay!